Well Holo isn’t really a cat girl, but is definitely my furry fantasy. 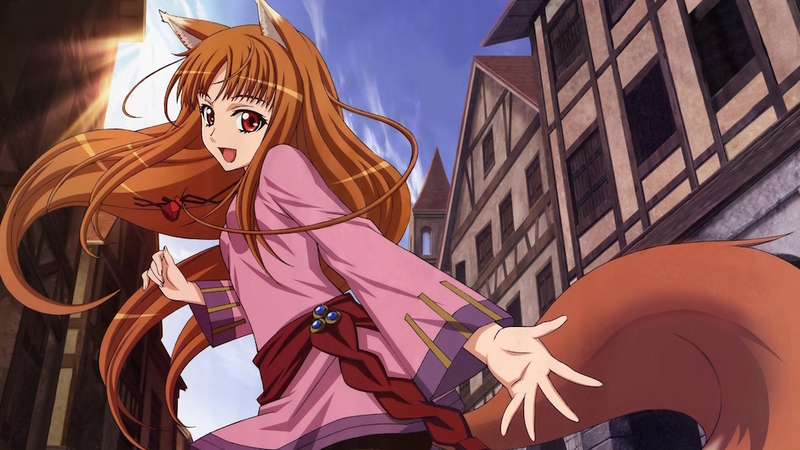 Holo, the wolf goddess of the anime Spice and Wolf and in my opinion, one of the cutest animal girls out there. Her ears are so pointy, her tail is so lush; she is just adorable.